Go here and register to get a free Special K Protein Meal Bar plus some awesome coupons! 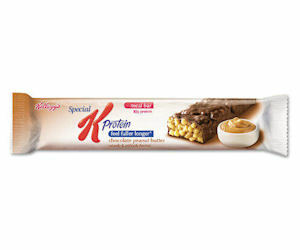 I haven't tried the protein bars, but the regular Special K bars are really good. Enjoy! just followed u and became a fan..do it back..thanks..